― Dr. Seuss, from Oh, The Places You’ll Go! We already have what it takes to make great choices. The quote is an affirmation of autonomy, and to know and understand these three important truths is to have the confidence needed to approach any significant decision. So life is showing you a choice to make – a challenge, a chance, or an opportunity – and you are trying to decide whether to go for it or to let it go. What should you do, and how should you proceed? First, let’s take a look at the way you’ve handled decision-making in the past. Which of these statements best describes your approach? Perhaps you have taken all three of these approaches at different times, and maybe the results were favorable, maybe not. 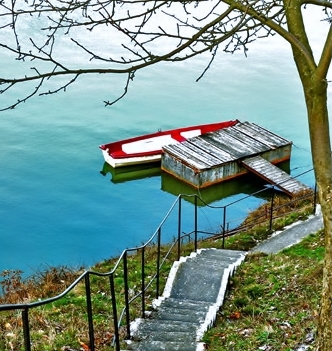 Thinking back to that little red boat (See Making Great Choices – With Confidence, I imagine myself walking down the steps and out onto the dock, but, in my mind’s eye, what will I do next? 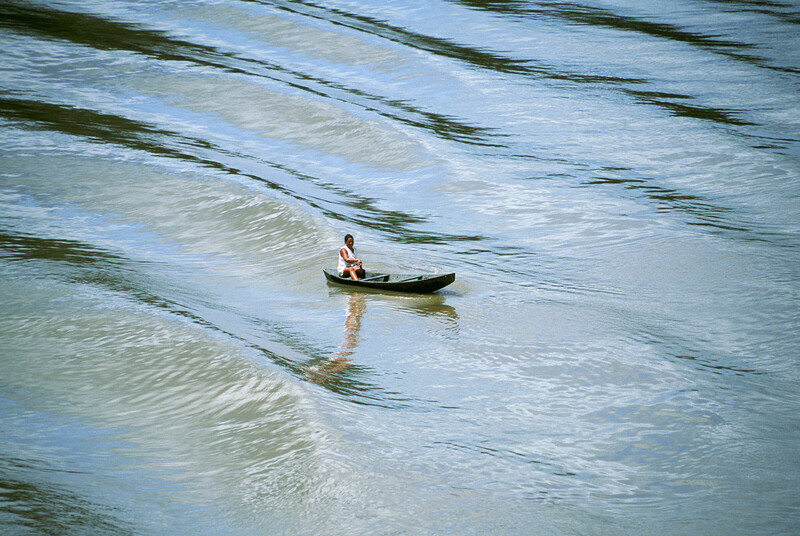 The Me who is excited and headstrong will climb into that boat immediately, without thinking or looking back. I jump impulsively at the chance to take that boat out on the water, because I know it will be fun or rewarding, or because I want to take it before anyone else can. Maybe you can relate to that feeling and action. It’s probably not the safest approach, but it has worked for me some of the time. The Me who is thoughtful takes a moment to consider the craft, and wonder if it’s watertight. I look to see if it has oars, and a floatation device on board. I want to climb in the boat and I want to do it on my terms. I know that by having the information I require and the patience to examine it carefully, I can minimize my risk and feel confident that I am making a choice that I will be happy with in the long run. This approach takes more time and thought, but it has been reliable. The Me who plays it safe sees the little red boat and might imagine climbing in, may even want to get in, but instead holds back. Whether I am afraid to get in or to try something new, or because I do not feel capable or deserving, I do not allow myself to even consider the possibility or to evaluate the conditions. I guarantee my safety, but I limit my experiences, too, whenever I use this approach. Okay. So by now you have asked yourself questions to discern the options before you, you have reflected on your answers and are considering the approach that would be wisest to take. If you’ve decided to “go for it”, you are going to need a plan of action! Hope all is beautiful with you and the family. This is such a great post with lots of insist to stop and take time out to think about our choices. Pray to everyone makes the right one with no regrets. Always excellent words of wisdom.